There are times when I really appreciate getting exactly what I expect from a band or a release, and that’s precisely what Reflex’s latest EP, ‘My All‘, delivers — solid, upbeat, pop rock that’s just pure fun from beginning to end. 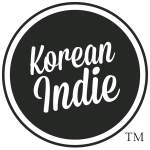 Reflex takes bold, catchy melodies coaxed in familiar pop rock arrangements, but delivers them with greater nuance and sensitivity thanks to vocalist Jo Gyeo Hyun’s R&B suited voice, which adds a tenderness and smoothness to the straightforward rock songs. The fifth track, “Beautiful Girl”, is my personal favorite, and it really shows off Jo’s vocal quality, which works so well with the lively, catchy melody and straightforward guitar loops. For some of you who may be familiar, Reflex’s sound actually reminds me of some of the more recent music from Japanese rock band One Ok Rock. Reflex is a band that would be awesome to see live — they’ll get you up and jumping all the way through. 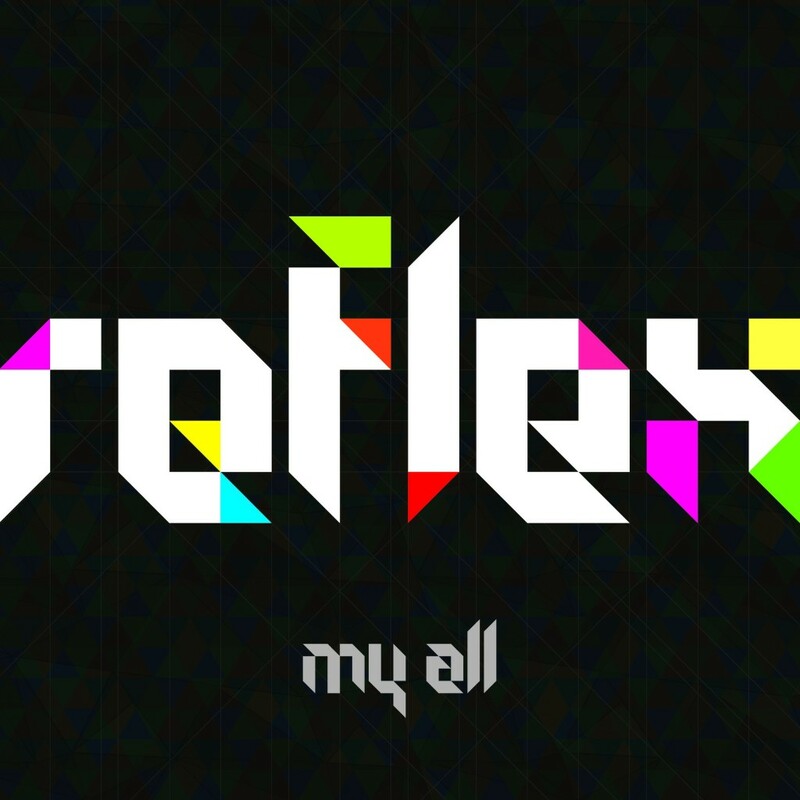 If you’re looking for complexity or music with a lot of depth, perhaps Reflex isn’t for you, but half an hour of great, head-bobbing, cathartic rock music? That they certainly deliver.